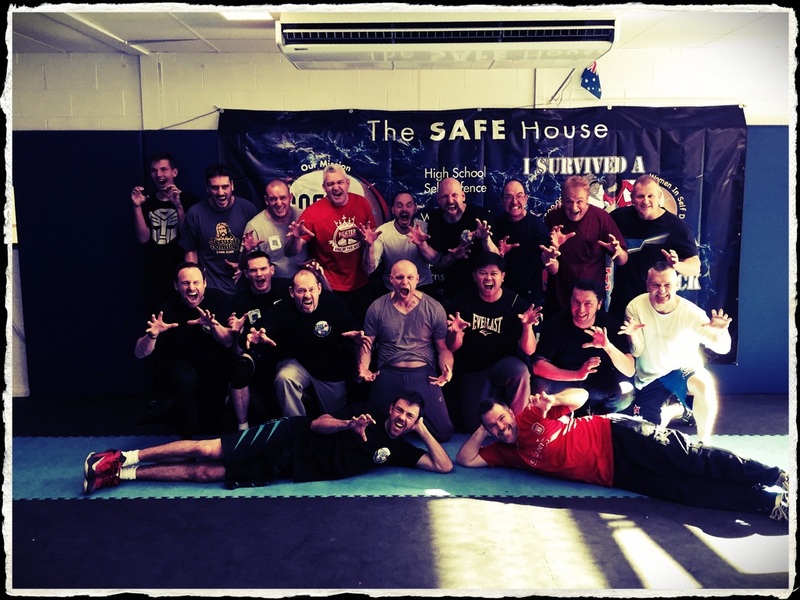 Raw seminars at The Garage and around the world. 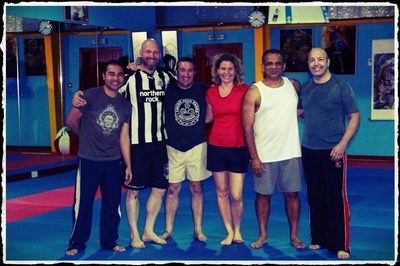 ​Australia, New Zealand, Dubai, Germany and Finland. 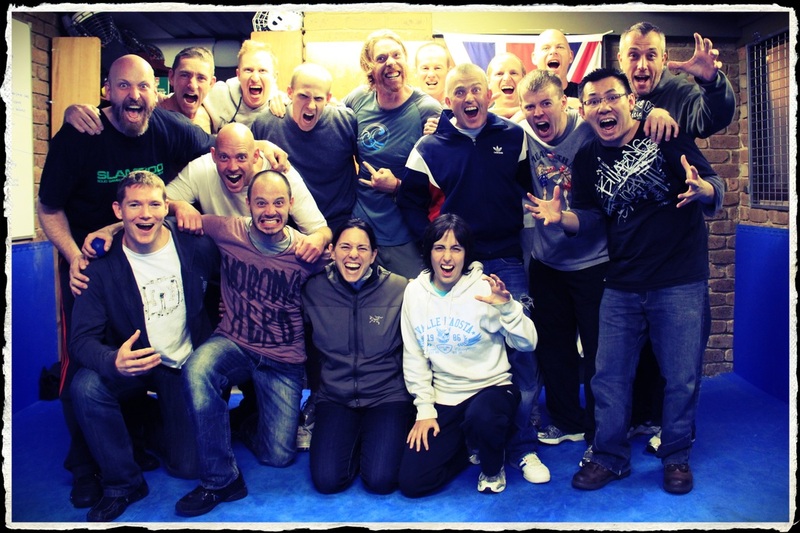 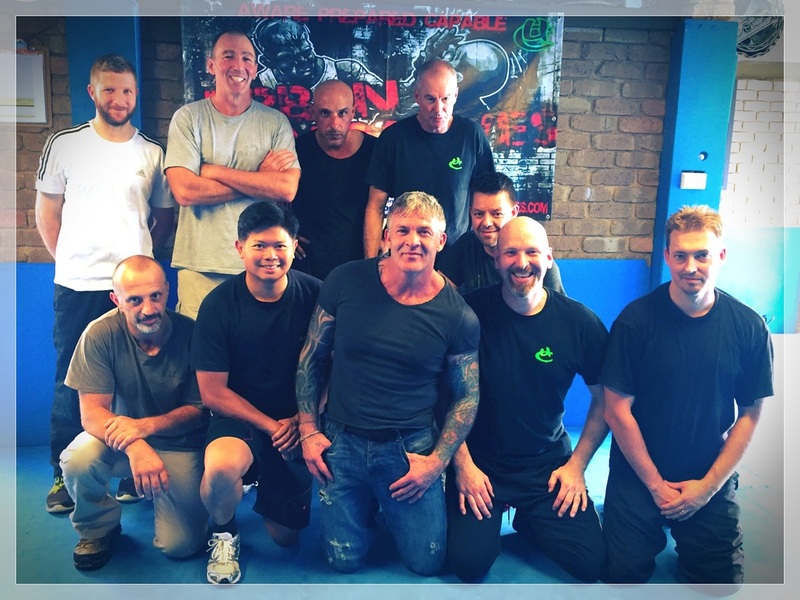 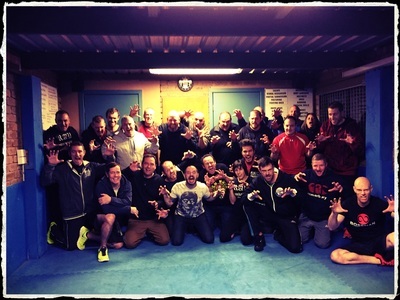 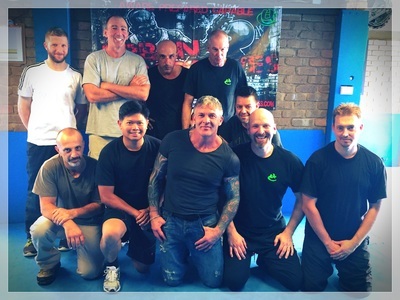 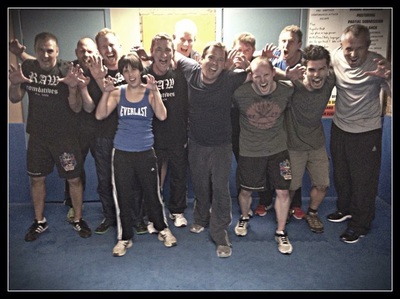 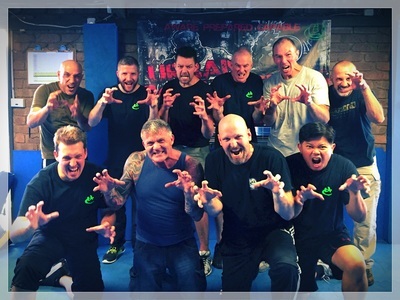 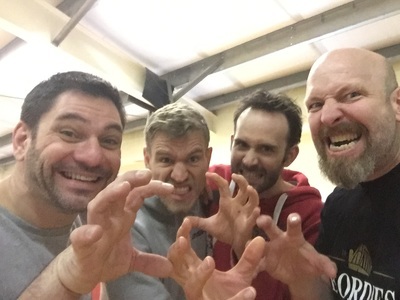 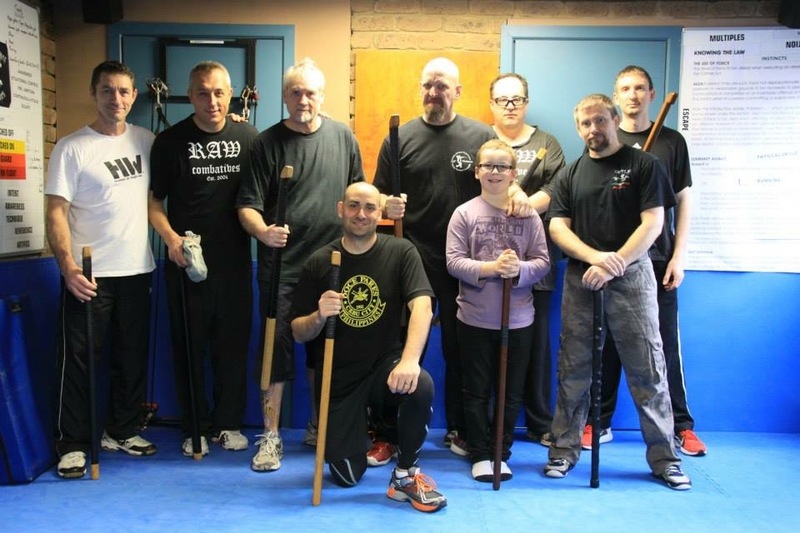 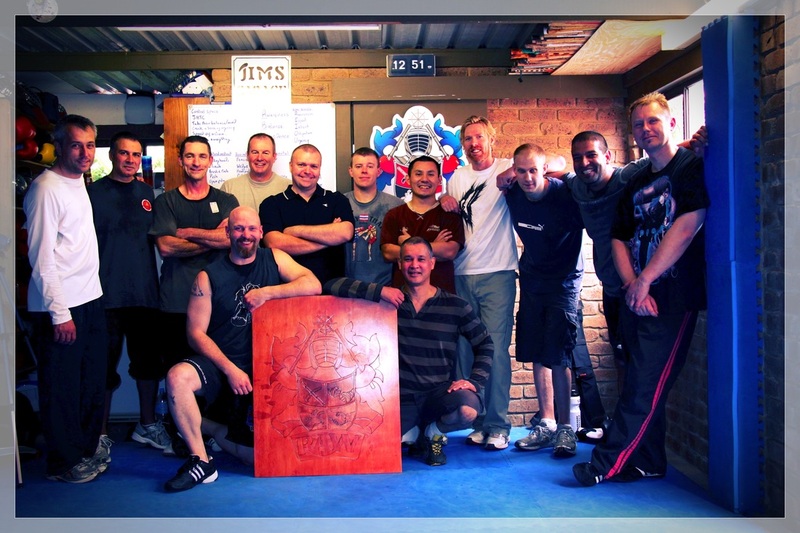 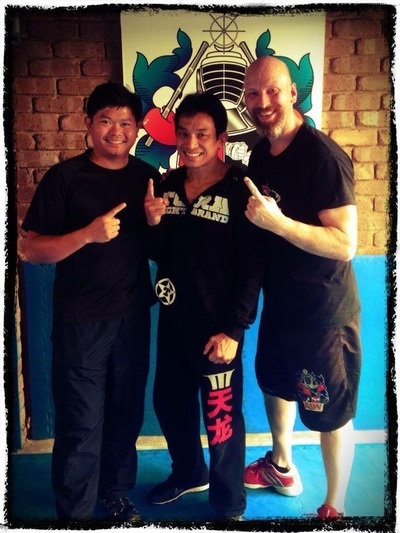 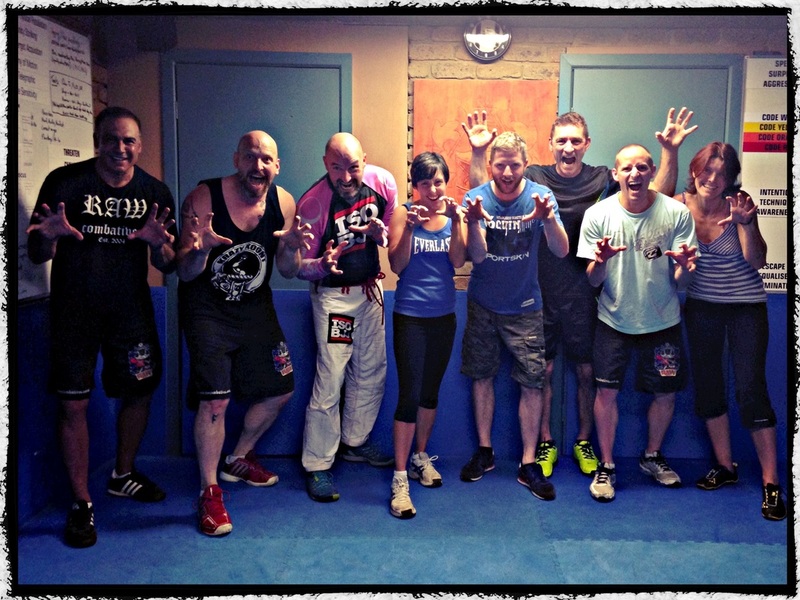 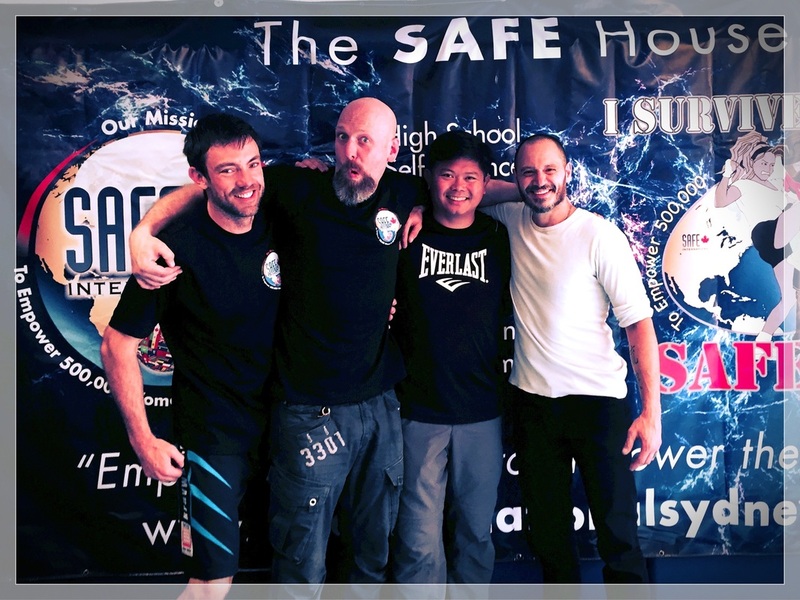 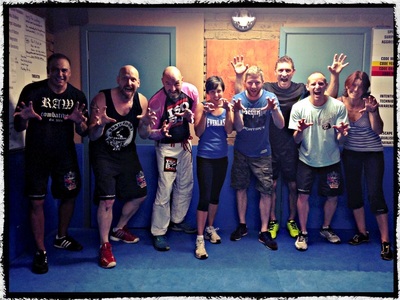 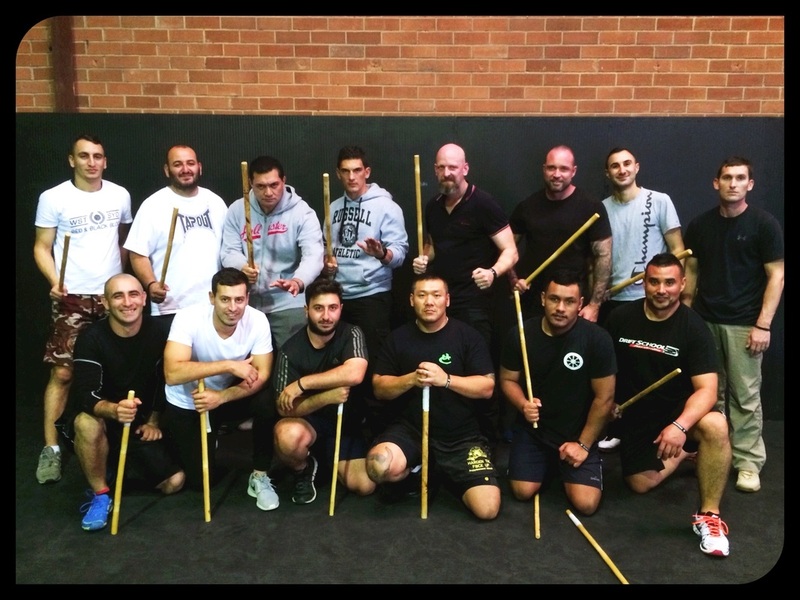 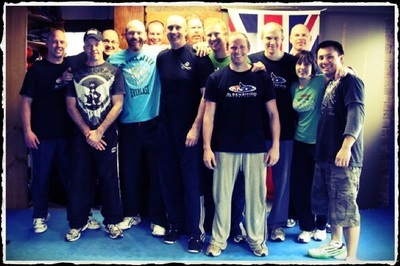 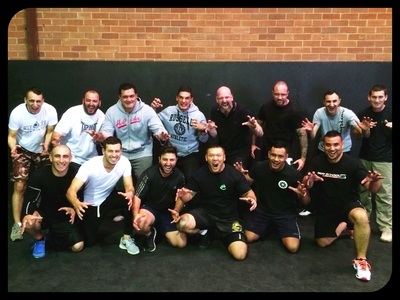 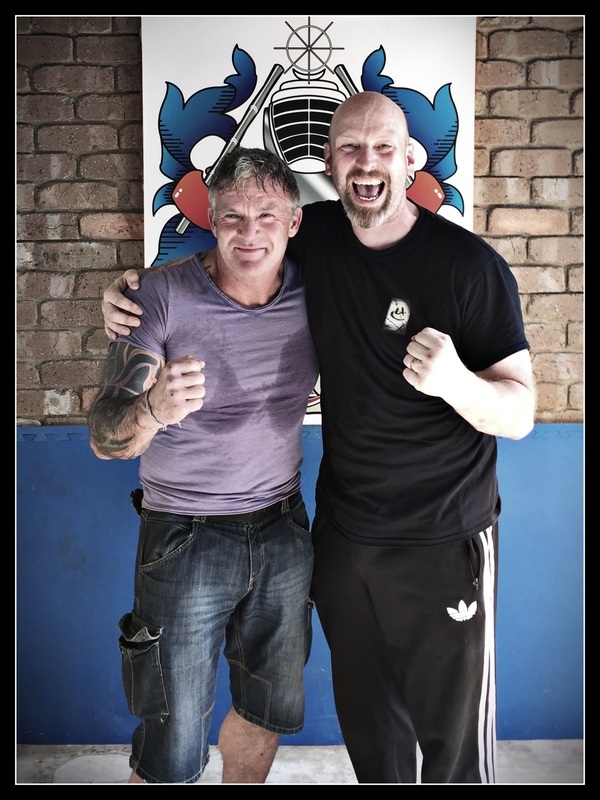 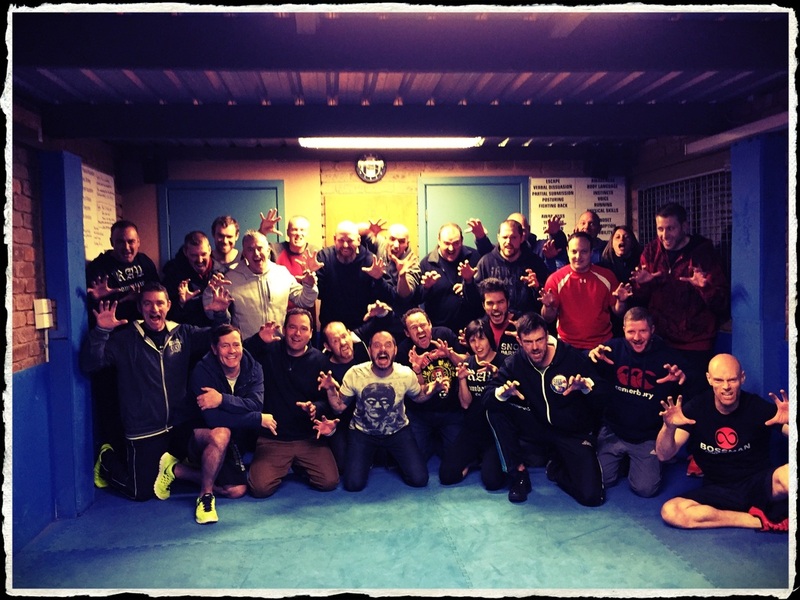 Raw Event: Wayne Ardley Clinch and ground escapes seminar. RAW Event: Helping Vlad train for his WEKAF fight. 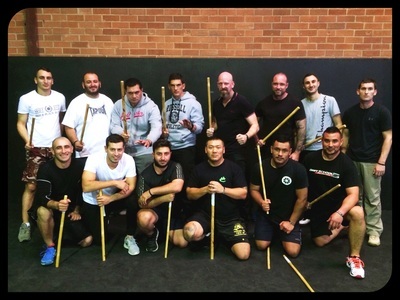 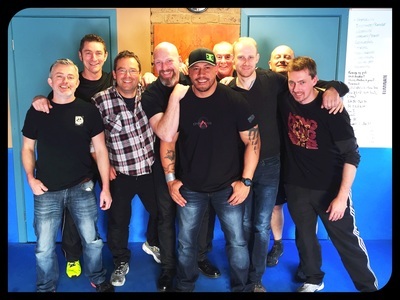 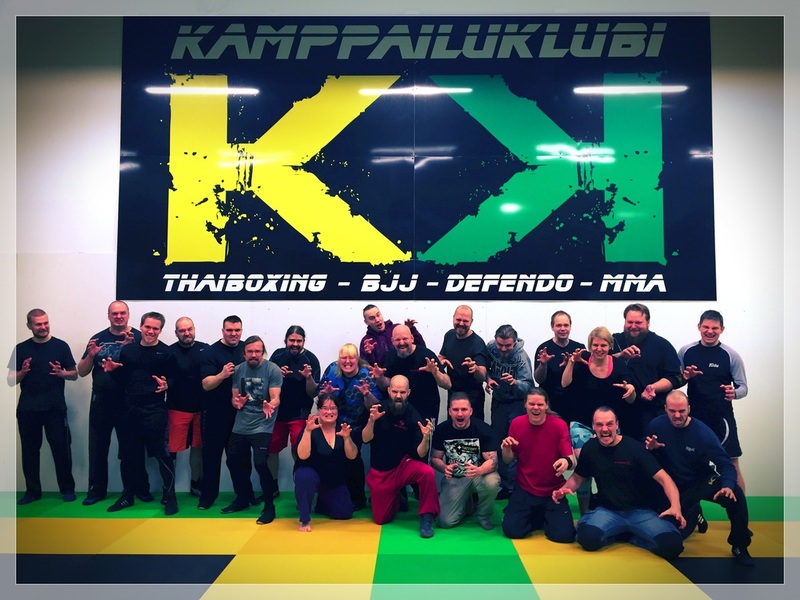 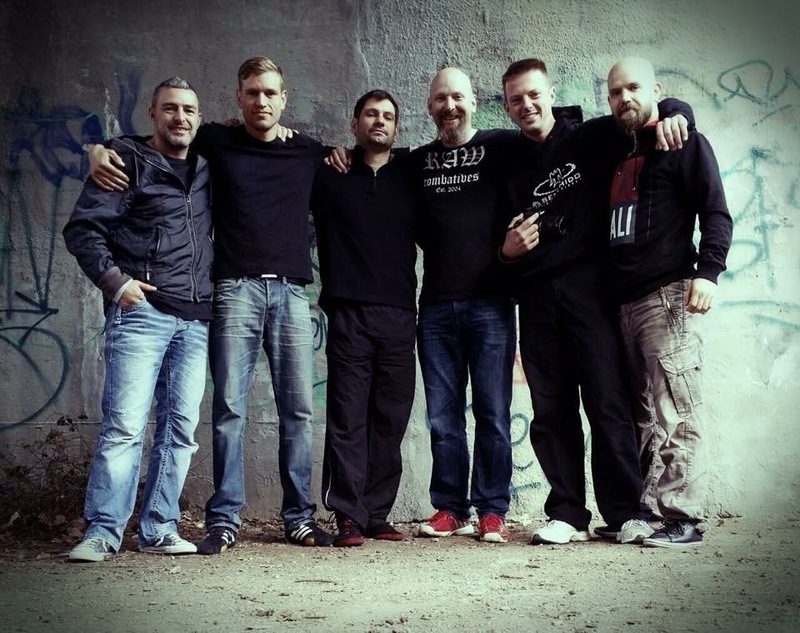 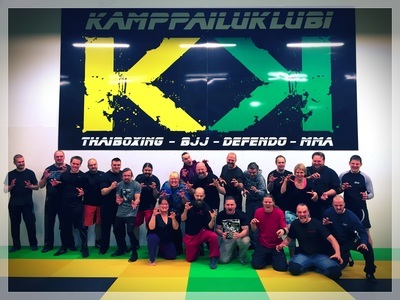 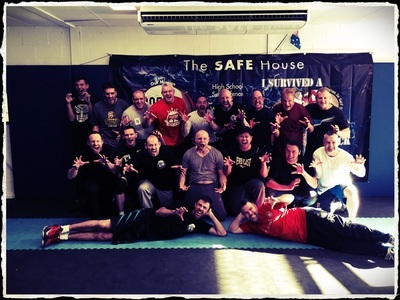 RAW Event: Joe Saunders Control and Restraint seminar. 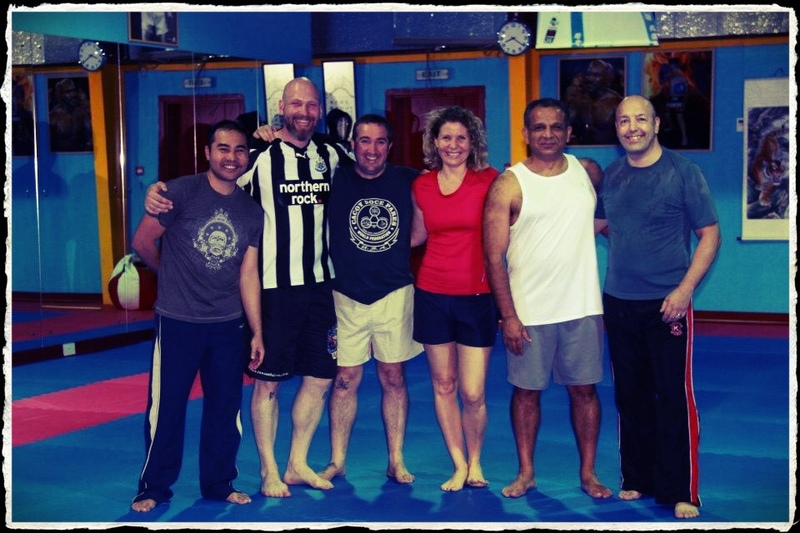 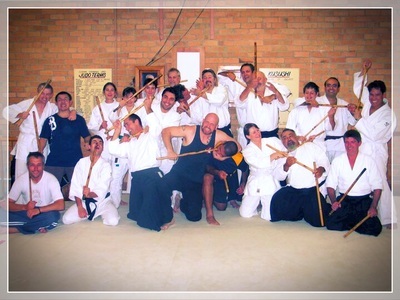 RAW Event: Richard Dimitri Seminar. 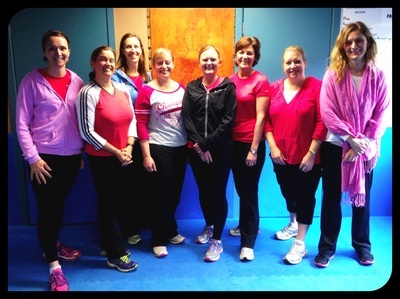 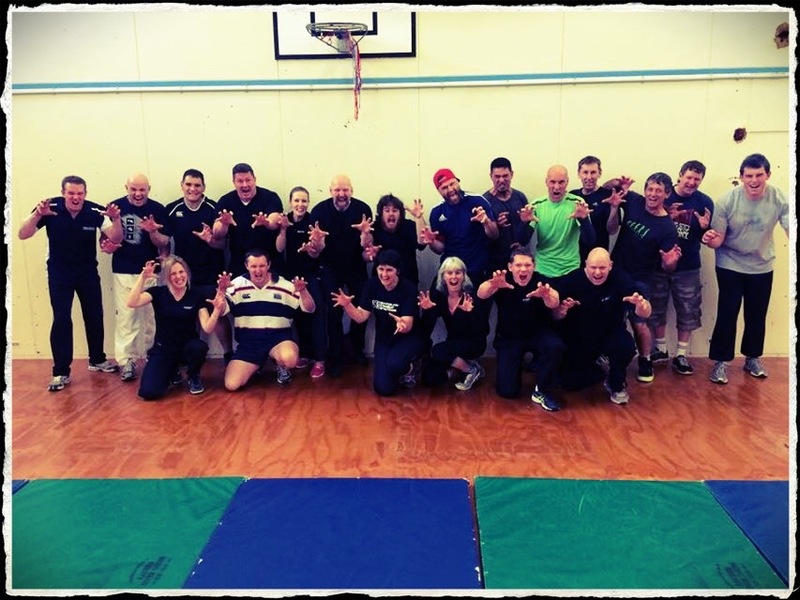 RAW fundraiser- CQC seminar for the NZ earthquake appeal. 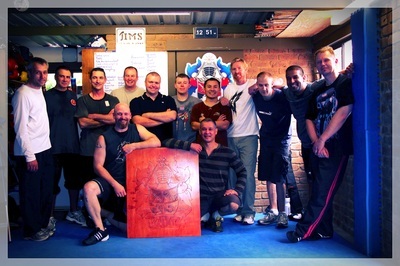 Raw history- From then until now, 1987 onwards.